Booth 4: Shopping for Vintage? 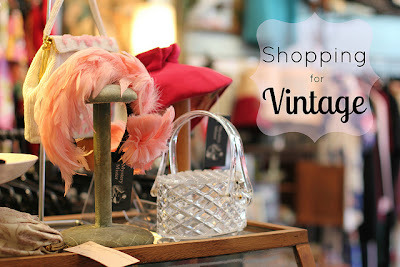 If you are shopping for Vintage we've got your answer. 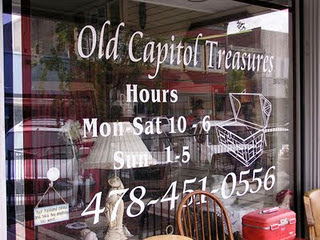 Old Capitol Treasures is the place. 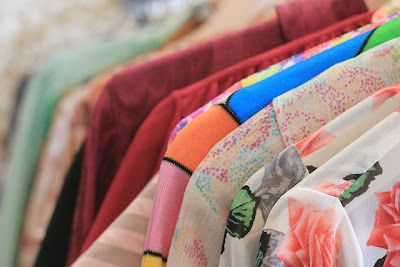 We have a great selection of vintage clothes and vintage goods. From home decor to furniture, vintage books, albums and toys we've got it all. Come see us from 10:00 to 5:00(winter hours) Monday through Saturday and 1:00 to 5:00 on Sunday. We are looking forward to your visit!